Please Note: Individual point totals are cumulative (as of the date listed on each points total document). Thus far this season, your points provide only a general indicator of where you stand within the series in your respective age group; however, your points MAY NOT be relevant compared to other racers in your age group who have completed a different number of races than you. Ex: If you've raced all five series events through the Berry Picker, your point total might be higher (ranking you lower in the results) versus a runner who has only raced three events (ranking them higher in the results). Final series point standings will be determined at the end of the La Sportiva Trail Running Race Series after the EverGold 11k race. We will count your top five best finishes over the course of the 2015 series. If you've raced more than five events by the end of the season, we will discard points from your worst-place finish(es) to arrive at your lowest, five-race points total. The lowest score possible anyone can earn is five points - a perfect score! Located in Vail Village, Vail's Mountain Haus is a proud sponsor of the La Sportiva Vail Mountain Trail Running Series. Runners will receive 20% off all room types. Click here for details. A huge thanks to all of our amazing sponsors for the 2019 Vail Trail Running Series! The VRD's Vail Trail Running Series is yours thanks to our presenting series sponsors, Bloch and Chapleau and Anthem Blue Cross and Shield. Joining presenting sponsors Bloch & Chapleau Attorneys at Law and Anthem Blue Cross and Blue Shield are individual race sponsors Summit Ford, TIGA Advertising, The Dusty Boot, Vail Valley Charitable Fund, Town of Minturn, Howard Head Sports Medicine and Vail's Mountain Haus. Partners also include Vail Resorts, Beaver Creek Resort Company, The Steadman Clinic, Steadman Philippon Research Institute, Central Rockies Mortgage, First Bank, Elevated Dental, Northside Coffee and Kitchen, Vail Mountain Coffee and Tea, Best Western Plus, Renewal By Anderson, Vail Honeywagon, Vita Coco, Gatorade, KZYR 97.7, Optic Nerve, Garmin, Noosa Yoghurt, Lululemon, PepPod, Roll Recovery, Orange Mud and Town of Eagle. VRD's Vail Trail Running Series was recently named by the American Trail Running Association as Race Standards Certified for exceeding measurements in safety, well-marked courses, timely results and awards, environmental responsibility and excellent communication with racers prior to the event. 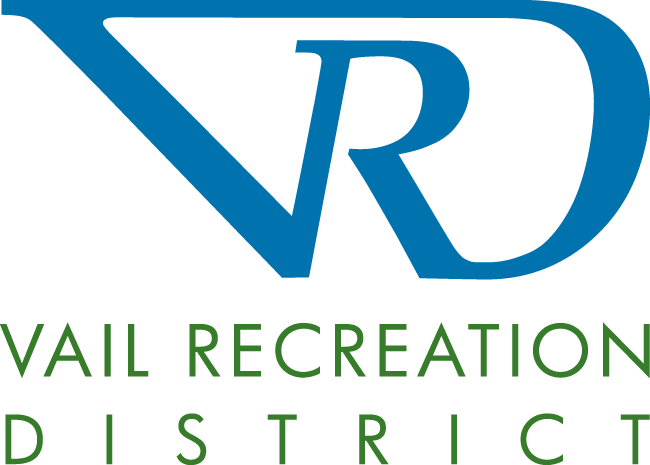 The VRD is an equal opportunity service provider and operates under special permission from the White River National Forest and Bureau of Land Management.